Hey everyone! 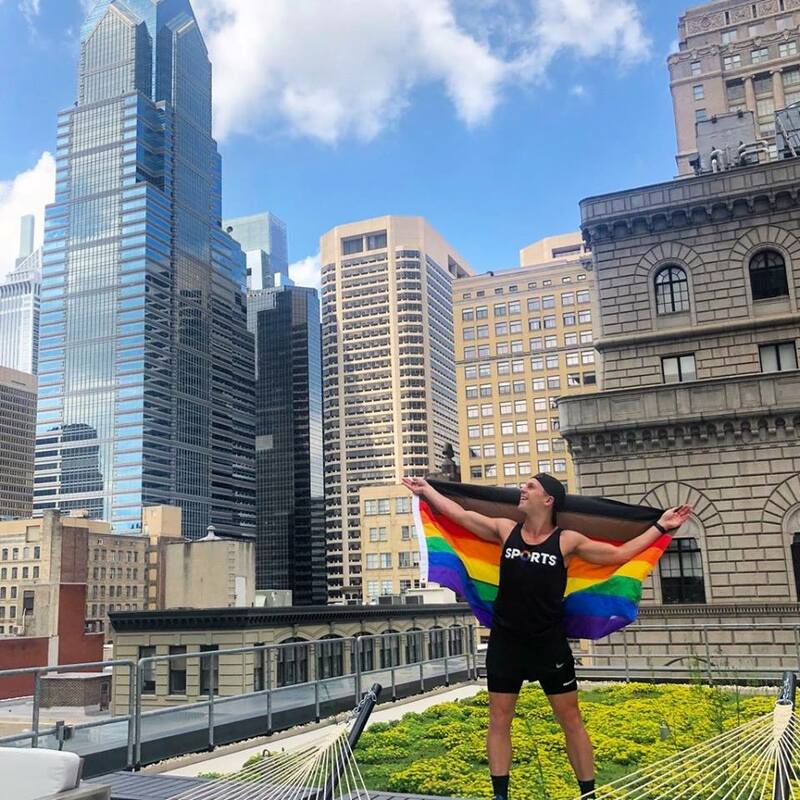 My name is Kedzie Teller, and as many of you know, I'm an ambasssador for Athlete Ally, a nonprofit organization that uses public awareness campaigns, educational programming, public tools and resources, policy, and advocacy to eliminate homophobia and transphobia in sports. 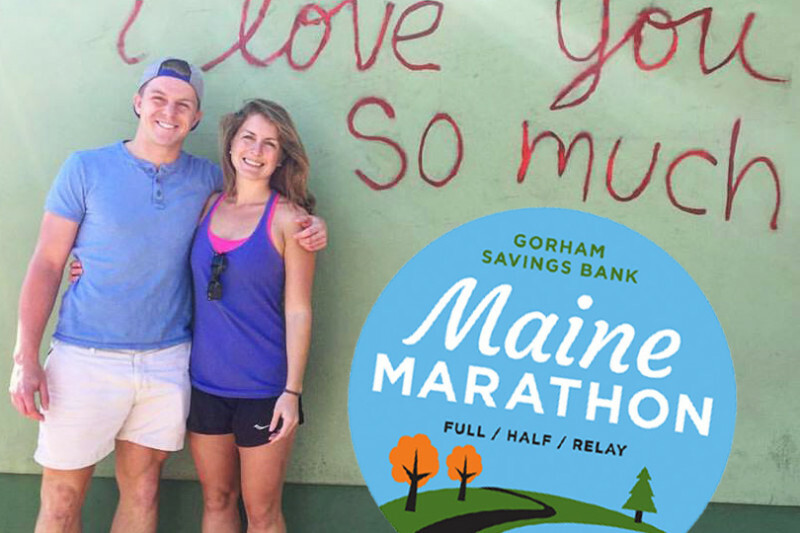 On September 30, 2018, my sister Greta and I will be running the Maine Marathon. Along with tackling 26.2 miles of fun along the Portland coast, we've decided to dedicate our race to fundraising on behalf of Athlete Ally. Over the course of my training, I will be collecting donations through a variety of methods, but this GoFundMe will serve as my primary donations page. I will be announcing apparel sales and other promotions as the race draws near. At a time where our world often seems so full of hate, fighting for something good helps make things feel a little bit better. I hope you'll join us. **You can use KEDZ10 for 10% off on any Prideletics purchases. NOTE: The proceeds from those sales are not attrributed to my fundraiser. 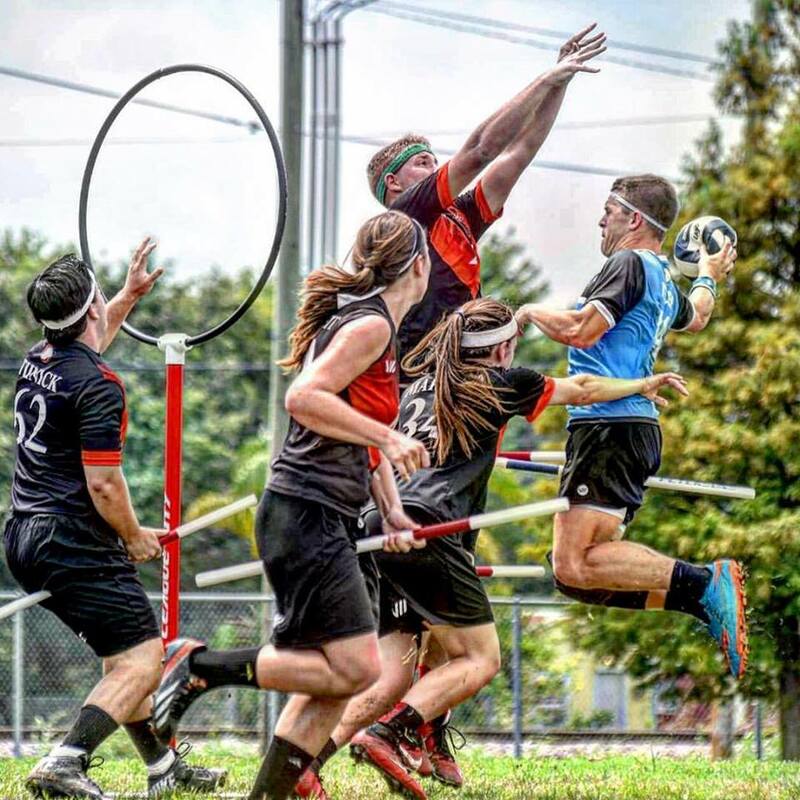 About Me: A former division-one track athlete and two-time member of the US National Quidditch team, sports have always been at the center of my life. I was honored to join the Athlete Ally team in January 2016, becoming their first representative from Major League Quidditch . 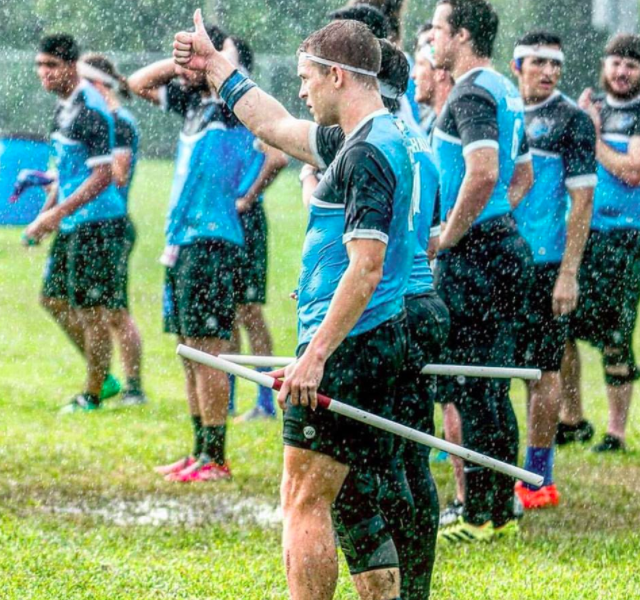 I've been an athlete my whole life, and whether I was on the soccer field, the track, the tennis court, or the quidditch pitch, I've always felt my happiest dedicating myself to sport. Growing up, however, I often felt a disconnect from my teammates and peers because of the homophobic atmosphere sports often perpetuated. For years I was afraid to come out, and when I finally had the strength to do so, I felt I had to work twice as hard to earn respect from others. Whether or not that was actually true, the emotional impact of my past experiences made me feel inferior. I had to run faster. Tackle harder. Score more. I had to make up for who I was and, even if I was the best athlete there, I still felt a need to prove I was as good as anyone else. Now, I want to show show young athletes that they can let their passion and performance be enough. I want them to know that they are enough. If I can help at least one young man or woman realize that they have the strength and support to be themselves both on and off the field, then I will know I have done something good with my life.